AEF Travel Camp is a full-day (8:30am – 3:00pm) weekly program offered to campers who enjoy different off campus field trips every day. Campers are transported on an air conditioned bus and supervised by trained professional teaching staff. 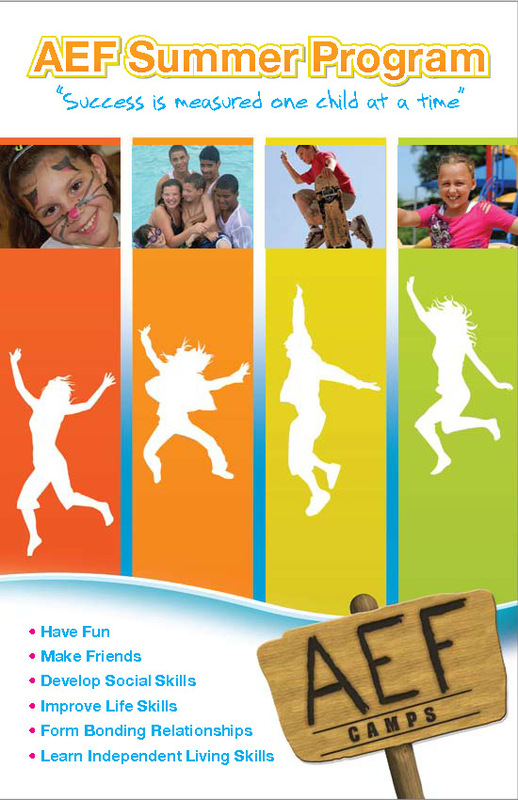 Travel camp allows campers to experience a wide variety of fun and engaging activities in the South Florida area. Activities include boating, beach, zoos, movies, arcades, go-karting, mini-golf, horseback riding, water parks, museums, activity centers, skating, rope courses, archery and more. Lunch and snacks are provided for an additional cost.